LSF | Learn French in South of France > Funny > What is your favorite French word or the most bizarre word for you? Favorite French word, our students answered this question! 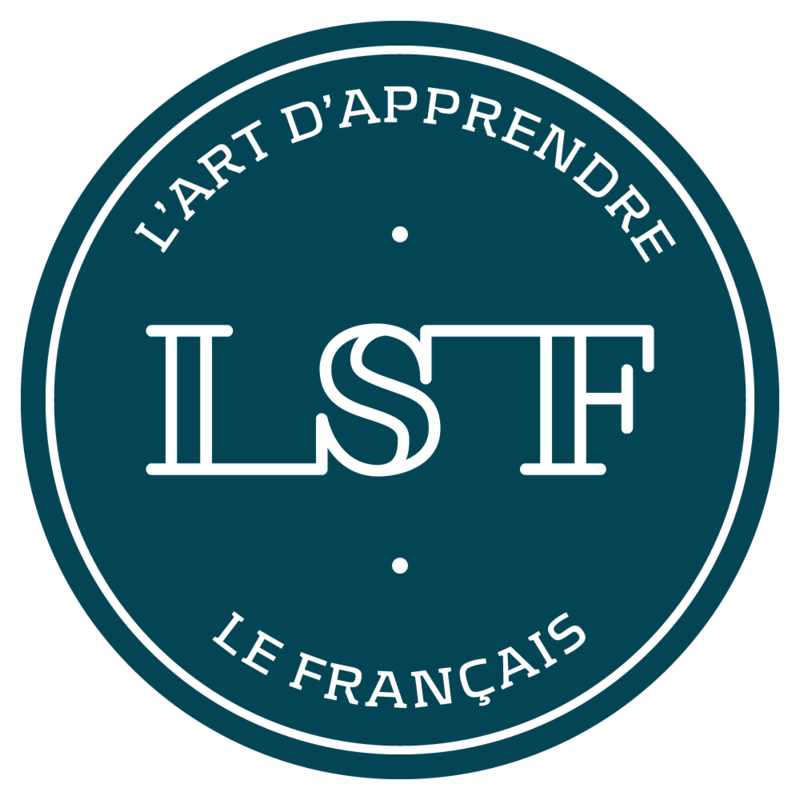 Newer Discover our new offer "French & Romance" and enroll together with your partner"
Older 10 things you should know about your experience at LSF!